From the time of ancient Greeks to the early Christian era, concepts of evolution were openly discussed. This dialog ended during the Middle Ages and was replaced by the dogma of Biblical scriptures, including the fixed and unchanging nature of living organisms since creation. With the discovery and mounting accumulation of fossils in the 1700s, a number of prominent naturalists began questioning whether life-forms were fixed since creation or had evolved. Although the theory of the inheritance of acquired characteristics is inextricably linked to Lamarck, it was first explored by the ancient Greeks and expanded by a leading eighteenth-century intellectual, Erasmus Darwin, grandfather of Charles, in his two-volume Zoonomia (1794–1796). Here, the Earth’s age was described in millions of years, in contrast to Irish Bishop Ussher’s 1654 calculation that creation was in 4004 BCE. Jean-Baptiste Lamarck was a soldier in the French army, an acclaimed botanist, and, in his time, the foremost expert on invertebrates (a term he coined). In his most famous work, Philosophie zoologique (1809), he argued that rather than living beings evolving from a series of successive catastrophies and recreations, there were gradual alterations. He theorized that as the environment changed, organisms needed to change to survive. If a body part was used more than previously, that part would increase in size or strength during its lifetime with the enhancement transmitted to the offspring. 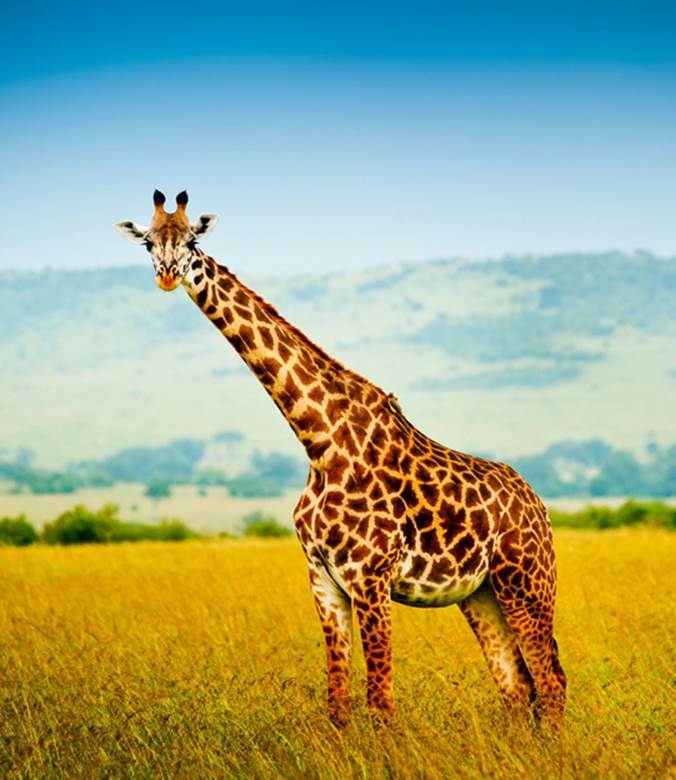 So, for example, if a giraffe stretched its neck to reach higher leaves, its neck would increase in length. Its progeny would inherit the longer neck and, with continued stretching, would make it still longer over generations. Similarly, he contended that wading birds would have evolved long legs by stretching them to remove their bodies from water. By contrast, disused body parts would shrink and disappear, thus explaining how snakes lost their legs. Long before his death, Lamarck’s theory was challenged and rejected by religious and scientific communities; he died blind, in poverty, and seemingly unremembered. More recently, Lamarckism has been reexamined in terms of epigenetics, where traits are inherited by mechanisms not involving genes. SEE ALSO: Paleontology (1796), Fossil Record and Evolution (1836), Darwin’s Theory of Natural Selection (1859), Germ Plasm Theory of Heredity (1883), Epigenetics (2012). Lamarck used the giraffe as a prime example of acquired physical characteristics being transmitted from one generation to the next. He believed that the giraffe’s long neck resulted from its ancestors increasingly stretching their necks while trying to reach the uppermost leaves of a tree.